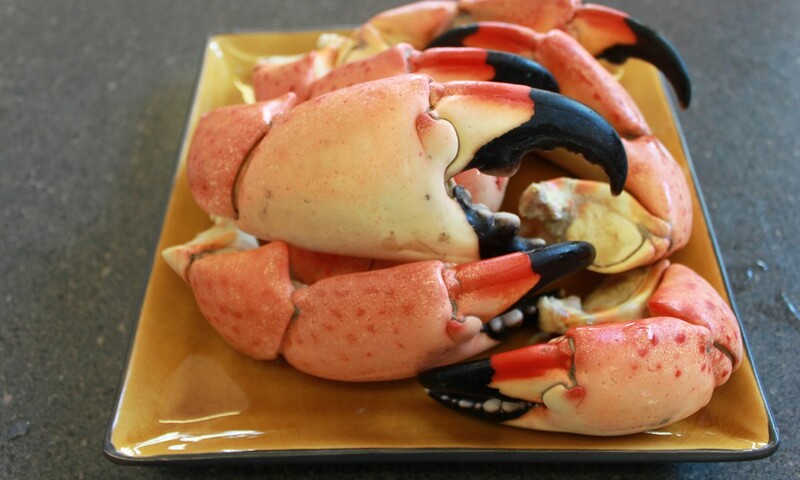 Florida Stone Crabs. 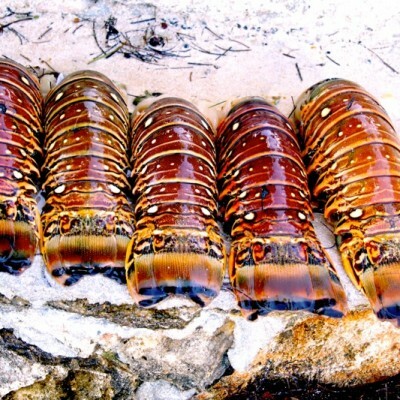 A delicacy from the sea caught by our local fisherman. We carry medium large and jumbo.